1. 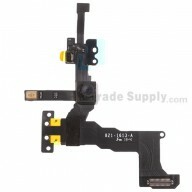 This digitizer touch panel is for Samsung Galaxy Tab 10.1 GT-P7500 and Galaxy Tab GT-P7500, and it is sold with an excellent adhesive. 2. 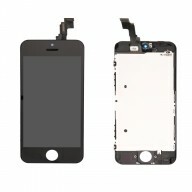 The Samsung Galaxy GT-P7500, GT-P7510 replacement Digitizer Touch Panel adopts the high quality glass and the thinnest and lightest design, it is a breeze to handle. 3. 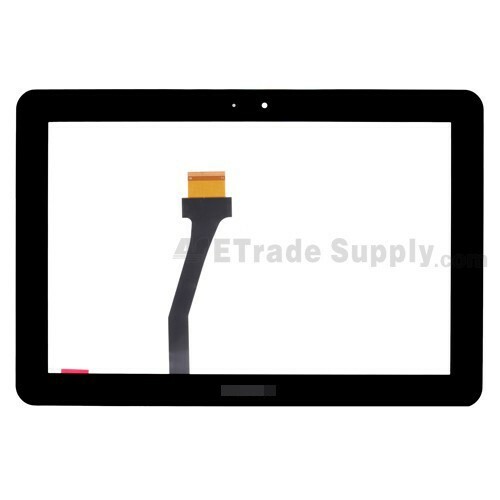 This 100% OEM brand new Galaxy Tab GT-P7500, GT-P7510 replacement digitizer screen helps your tablet owns sharper HD quality display again. 4. Is your Galaxy Tab GT-P7500, GT-P7510 digitizer screen not as sensitive as the new one? If so, just try this product. With the help of this Galaxy GT-P7500, GT-P7510 replacement Digitizer Touch Panel, you could fix the cracked, defective and drift Galaxy Tab GT-P7500, GT-P7510 digitizer screen. 1. ETrade Supply has established the ISO9001 certificated QC procedure. We conduct strict cosmetic inspection and functionality test for each Samsung Galaxy GT-P7500, GT-P7510 replacement Digitizer Touch Panel before package and transportation. 2. 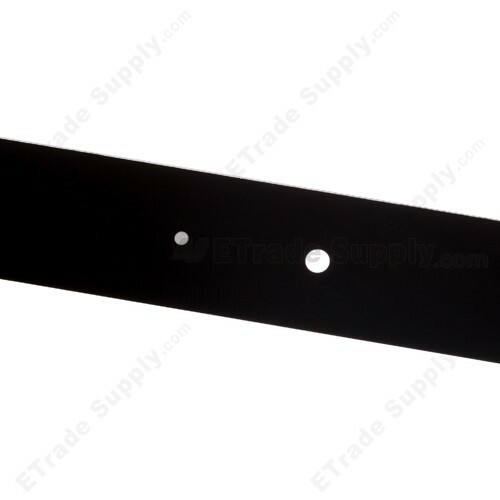 We invent our own super-protective packaging method to give the maximum protection to all replacement parts for Galaxy Tab GT-P7500, GT-P7510 digitizer screen. Therefore, please rest assured that the quality of this Galaxy Tab GT-P7500, GT-P7510 replacement digitizer screen is guaranteed. 3. 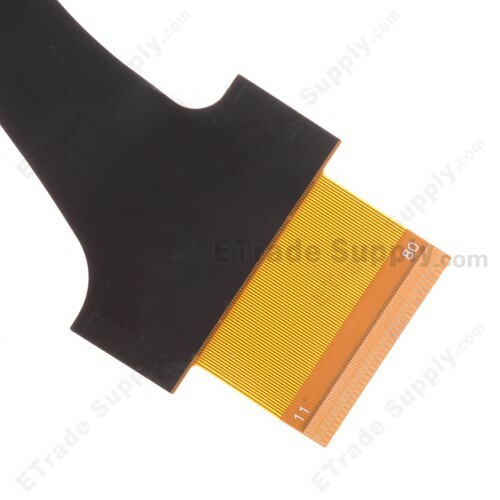 ETrade Supply supplies you with not only more than 10,000 cell phone replacement parts, but also the barcode scanner replacement parts and the enterprise solutions. 1. Please confirm the Logo carefully by checking the pictures of this product, make sure you choose the right Galaxy Tab GT-P7500, GT-P7510 replacement digitizer screen before purchasing for fear of causing any trouble. 2. 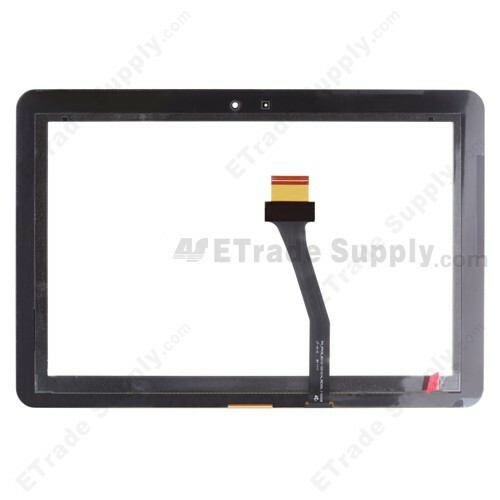 Much attention should be paid to buckle the digitizer screen onto the motherboard since the flex cable ribbon is fragile, so it is advisable that the Galaxy Tab GT-P7500, GT-P7510 replacement digitizer screen should be installed by professional person. 3. Please note that if this Samsung Galaxy GT-P7500, GT-P7510 replacement Digitizer Touch Panel is out of stock, check back frequently, as we will add stock immediately when it becomes available. 4. 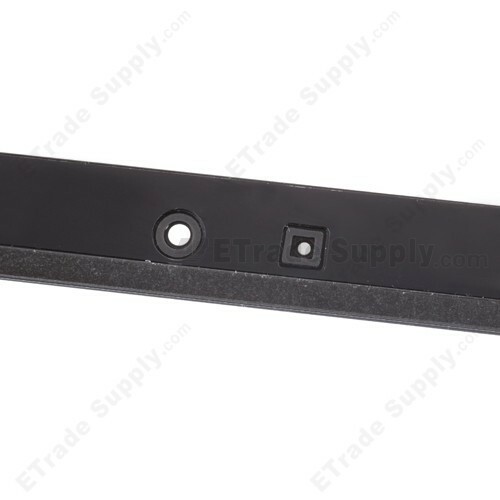 To browse more replacement parts for Galaxy GT-P7500, GT-P7510, please visit our main Samsung Galaxy GT-P7500, GT-P7510 replacement parts section.